We did it in a dress! 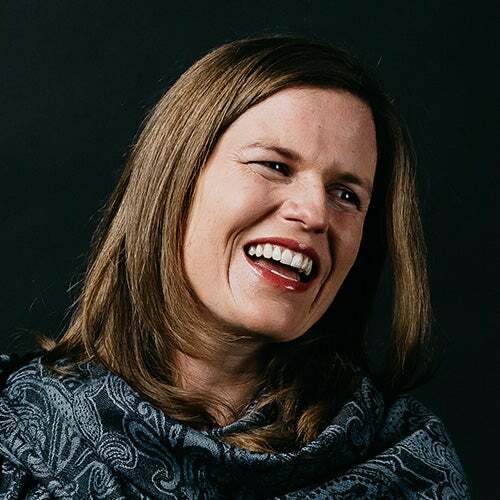 Digital Producer and One Girl Ambassador Aymee Cornish reflects on a campaign that saw Luminary raise more than $10,000 to help educate girls in Africa. Earlier this year, Aymee Cornish made the decision to become an ambassador for the not-for-profit organisation, One Girl. Why? Because she saw an opportunity to be a part of “something bigger” than herself – to make a real difference in the world. As Luminary’s resident One Girl ambassador, Aymee was responsible for leading our ‘Do It In A Dress’ campaign – a series of initiatives that collectively raised more than $10,000, enough to give 33 African girls access to education. Do It In A Dress is One Girl’s signature fundraising initiative, which runs every year throughout the month of October. Participants are encouraged to raise funds by undertaking personal challenges (or just going about their daily lives) while wearing a school dress. Here are some of the initiatives our 20-strong team of Luminary employees, friends and family took on for the campaign. 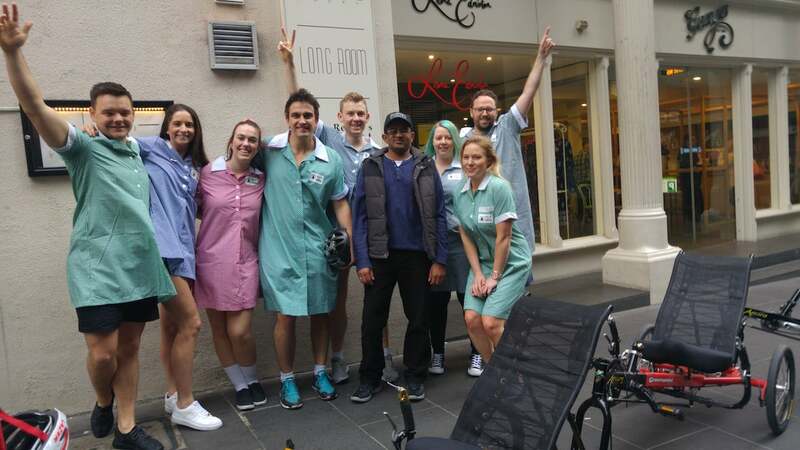 Some team members braved the journey to the office in their school dresses. Others frocked up on arrival. 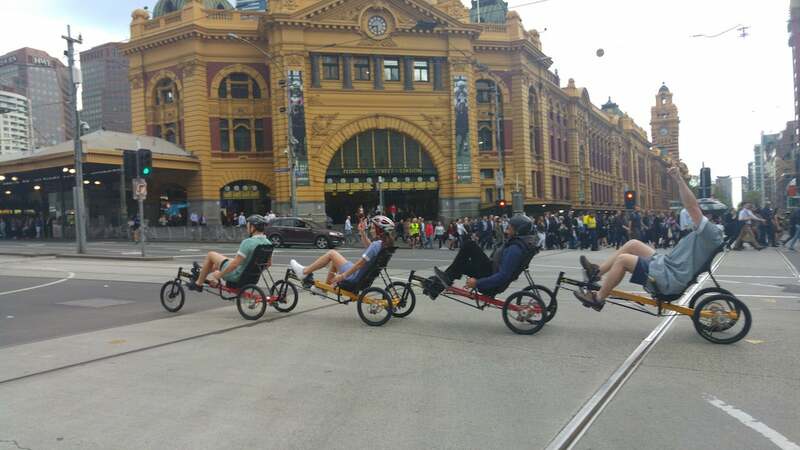 Team Luminary turned heads when they took to the streets of Melbourne’s CBD in this unusual quad bike contraption. Several members of the team put themselves to the test as part of the Melbourne Marathon Running Festival. 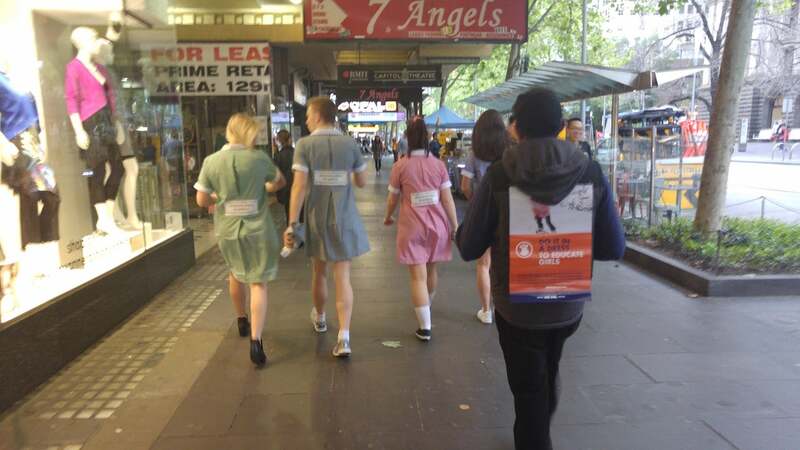 Our walking group from the Melbourne office helped spread the word around the city. 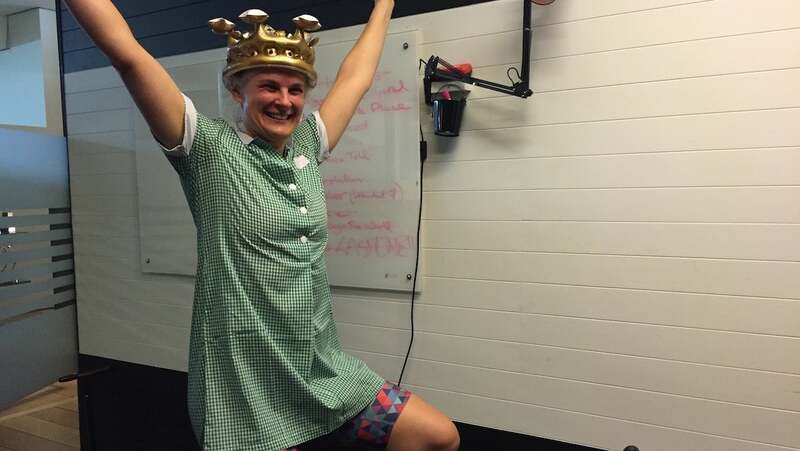 Front End Developer Sarah Dam spent nearly 10 hours slogging it out on a stationary bike that was set up in the office, as she completed 10 back-to-back ‘Sufferland’ cycling workouts. Our Melbourne and Sydney offices baked up a storm on 18 October for our inaugural inter-office bake sale. Aymee signed up for the ultimate challenge to conquer her fear of heights.